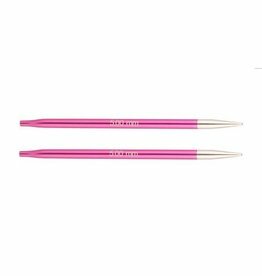 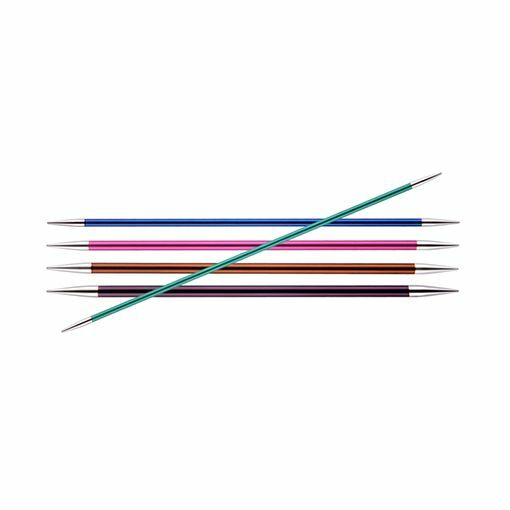 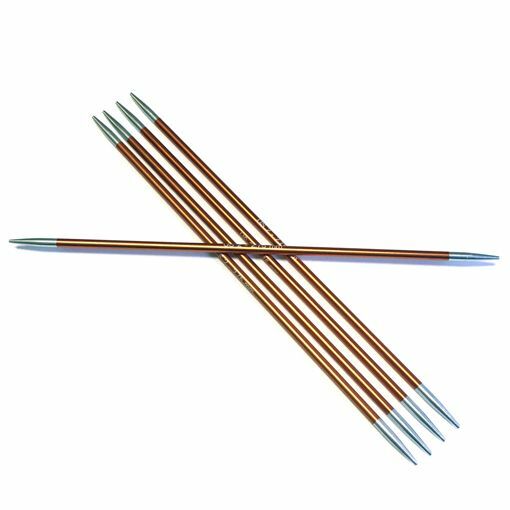 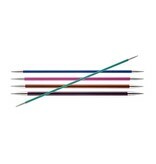 Made from lightweight metal, the Knitter's Pride Zing Double Pointed Needles are ideal for all your knitting in the round needs. 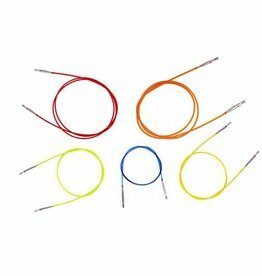 Each unique needle size is designated a vibrant and lively color for easy visual identification. 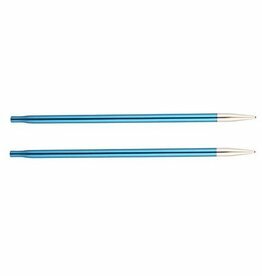 A perfectly tapered tip makes picking up stitches a breeze. 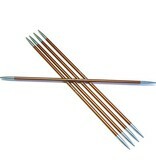 Each needle measures 6 inches in length perfect for socks, hats and sleeves.